Next week, the Center for 21st Century Music opens its 2017-18 concert series by celebrating its roots with a performance of former UB professor Morton Feldman’s concert-length solo piano work Triadic Memories. Composed in Buffalo in 1981, the work will be performed by Thomas Moore, a pianist particularly well-versed in the music of American experimentalists like Feldman. Listeners will have the opportunity to sit on the stage of Slee Hall, a unique opportunity for an up-close live encounter with a major work of modernist music. Like many of Feldman’s late works, Triadic Memories is an immersive, extended work that can be an unforgettable experience in live performance. Indeed, the work’s material emphasizes the liveness of performing and listening. Triadic Memories employs a strikingly limited palette of material—extremely quiet throughout, the piece spins out short (often monophonic) melodic patterns, themselves composed of a highly restricted repertoire of rhythmic cells and pitches. The effect here is to focus an almost microscopic attention on otherwise overlooked aspects of musical experience: the tactility of playing the piano, and the mysterious workings of listeners’ memory. Pianist Philip Thomas writes that Feldman’s music is “a more physical and tactile approach to sound than perhaps any previous music.” The quietness and sparseness of his music engages the performer towards a heightened focus on touch and tone. “In asking the pianist to play, as he so often does, 'as soft as possible', the pianist is forced to examine his/her touch so that the hammer strikes the string in such a way as to produce a sound of the highest quality,” writes Thomas. Feldman’s delicate, tactile approach to the piano is perhaps no surprise given his contact with contemporary abstract painters, particularly Mark Rothko. 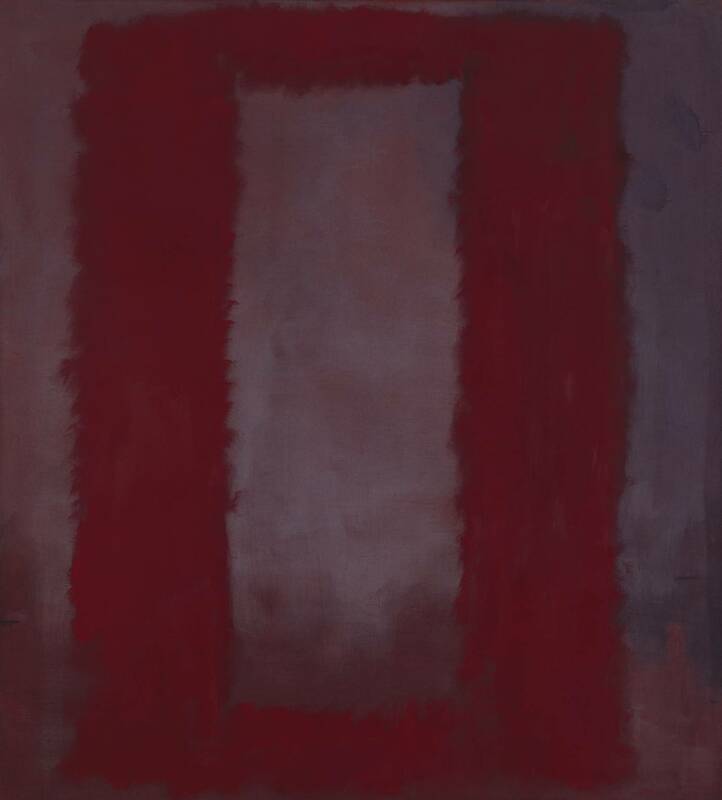 In Rothko’s paintings, there is a similarly reduced palette of material, emphasizing subtle contrasts in hue and brushwork. By Feldman’s own account, conversations with abstract painters like Rothko at New York city’s famed Cedar Bar were formative in his early development as a composer. was a conscious attempt at ‘formalizing’ a disorientation of memory. Chords are heard repeated without any discernible pattern. In this regularity (though there are slight gradations of tempo) there is a suggestion that what we hear is functional and directional, but we soon realize that this is an illusion; a bit like walking the streets of Berlin, where all the buildings look alike, even if they’re not. As with Feldman’s approach to the piano, his approach to form was also informed by visual art—in this case, Middle Eastern rugs. Attracted to the play of similar and almost similar patterns over a large visual scale, Feldman collected and studied these rugs during his later years.